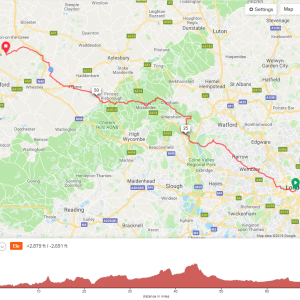 The 2019 “Nearly There” will start at 1 p.m. (approximately) on Sunday 12 May 2019. Starting times will be confirmed closer to the date. 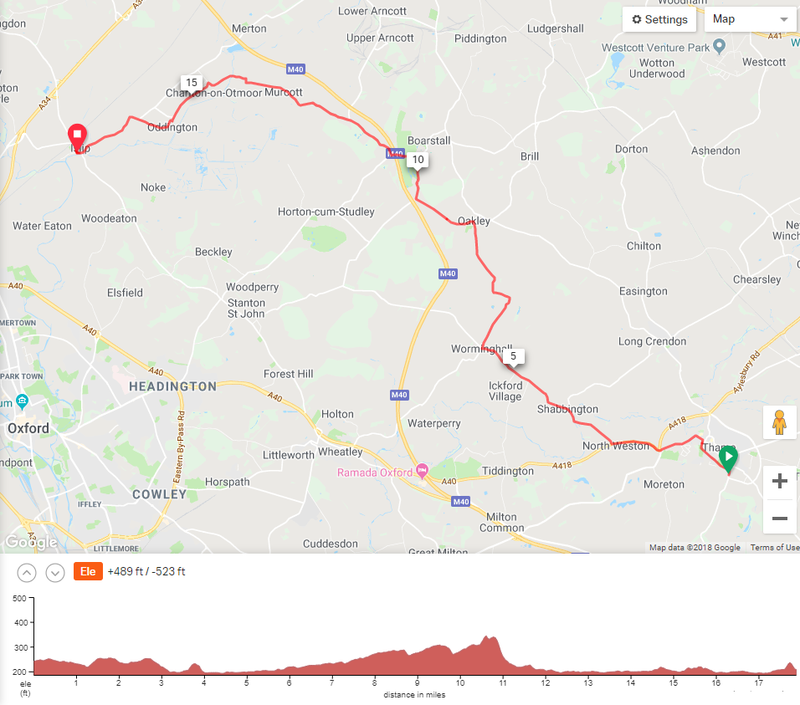 From the Oxfordshire market town of Thame, via cycle paths and country lanes, this is a 15-mile route to Islip via Shabbington and the ancient moorland of Charlton-on-Otmoor. 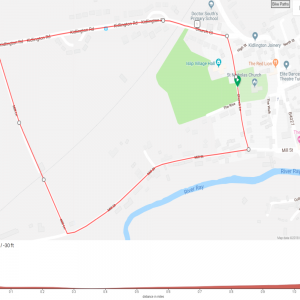 Starting outside the Thame Town Hall, the route is timed to coincide with the arrival in Islip of the first riders on the Big Bike Ride. Your registration fee covers administration, refreshments both en route and at the finish, and free physiotherapy for riders. Costs are subsidised by our sponsors and the profits will benefit the two organising charities (Friends of Dr South’s School, and St Nicholas’ Church). The Big Bike Ride welcomes those who cycle regularly as well as those looking simply for a fun family day out. 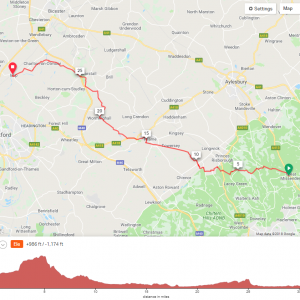 There will be refreshment stops and support en route, a party atmosphere at the finish, and a commemorative gift. Riders under the age of 16 must be accompanied by an adult.